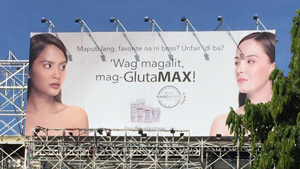 They’re surely setting the bar high. 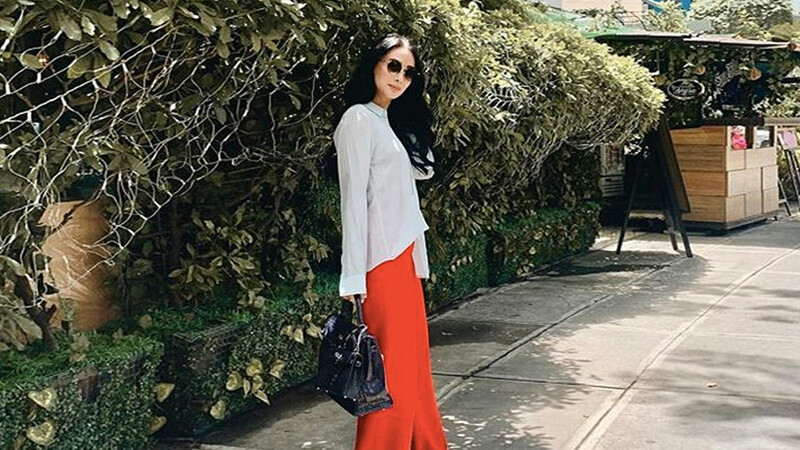 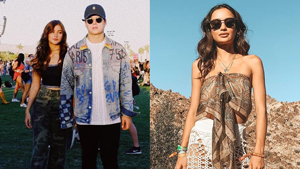 We’re only on the fifth day of 2016, and already, the It girls along with their It boyfriends are making us green with envy. 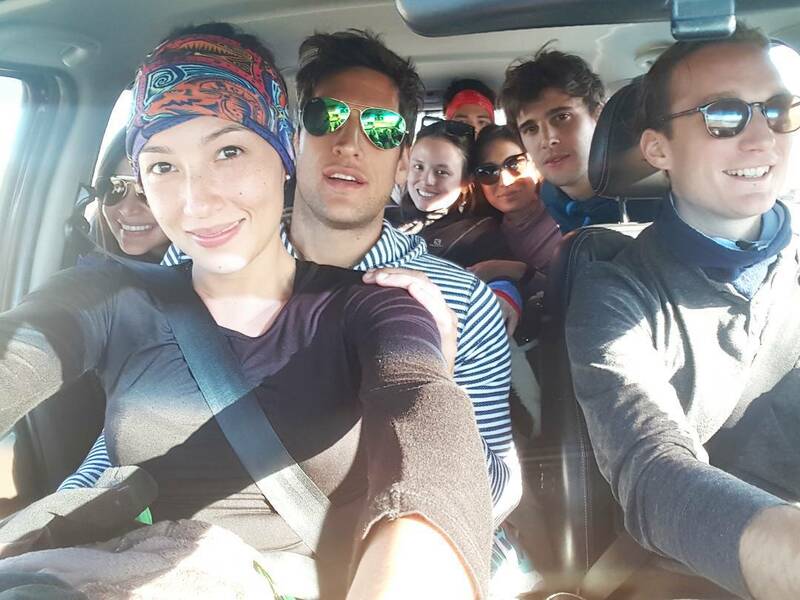 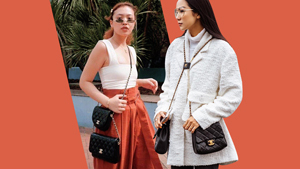 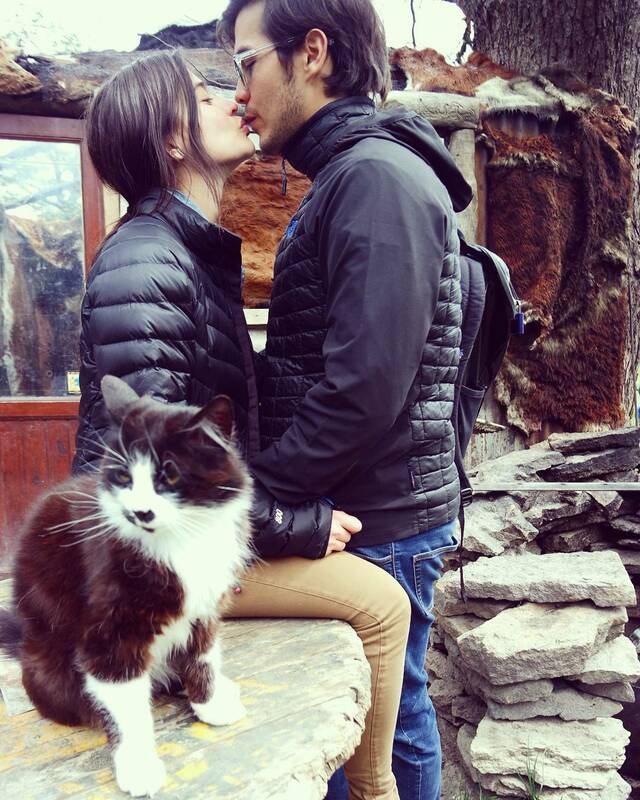 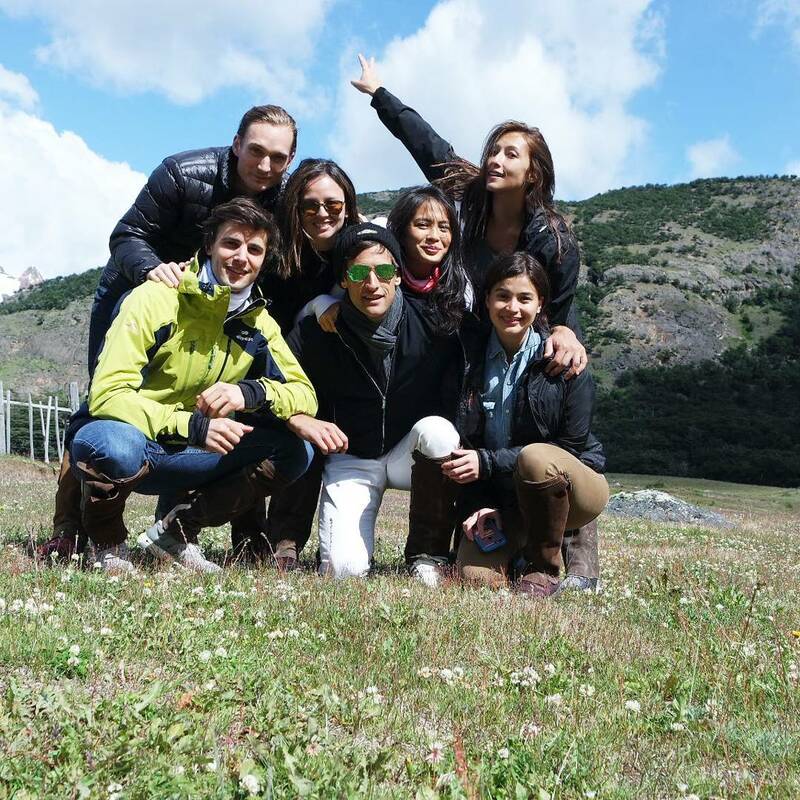 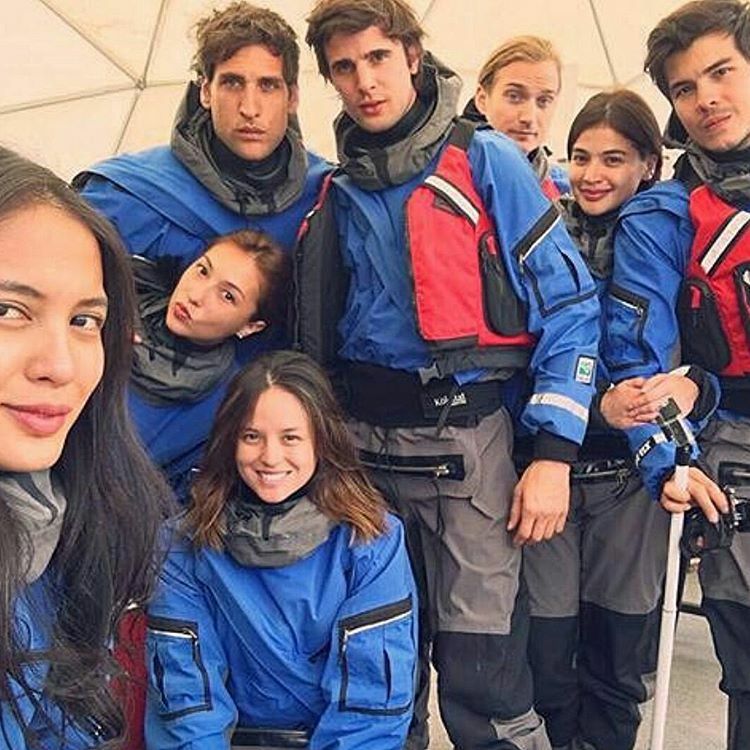 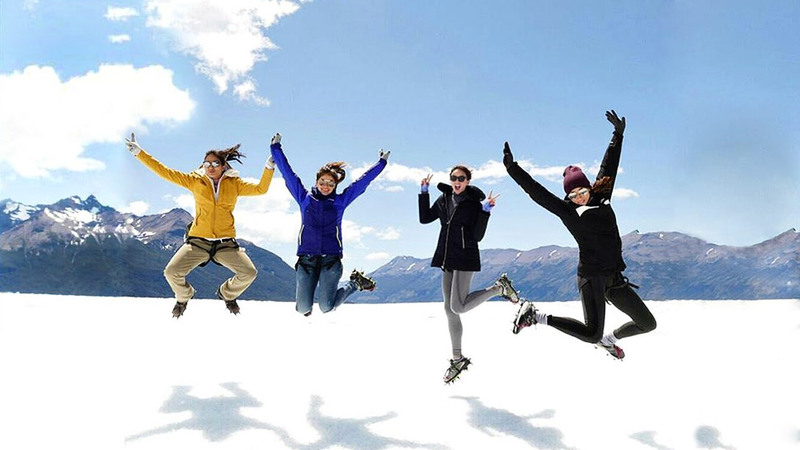 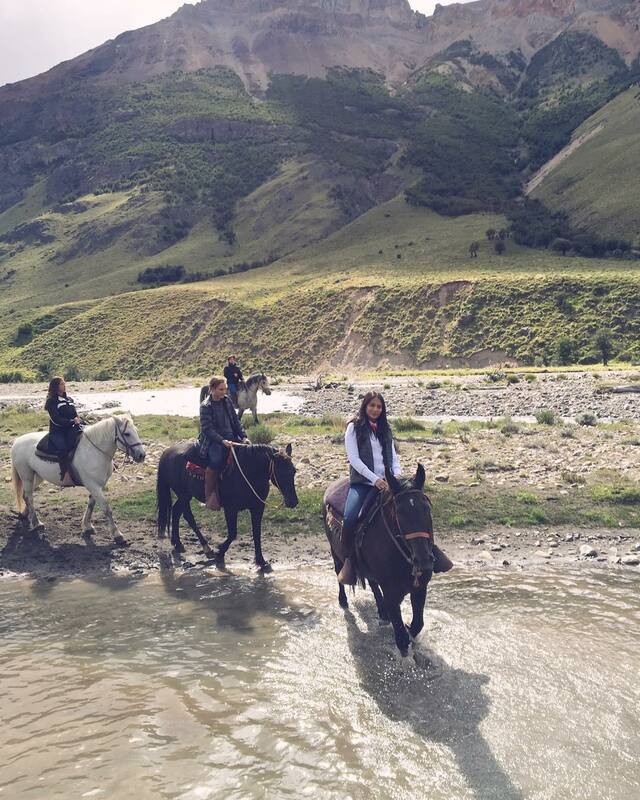 Converging in Argentina, the four couples (Anne Curtis and Erwan Heussaff, Belle Daza and Adrien Semblat, Georgina Wilson and Arthur Burnand, and Solenn and Nico Bolzico) got us following their adventures on Instagram as they redefine #squadgoals with their fun, picture-perfect snaps. 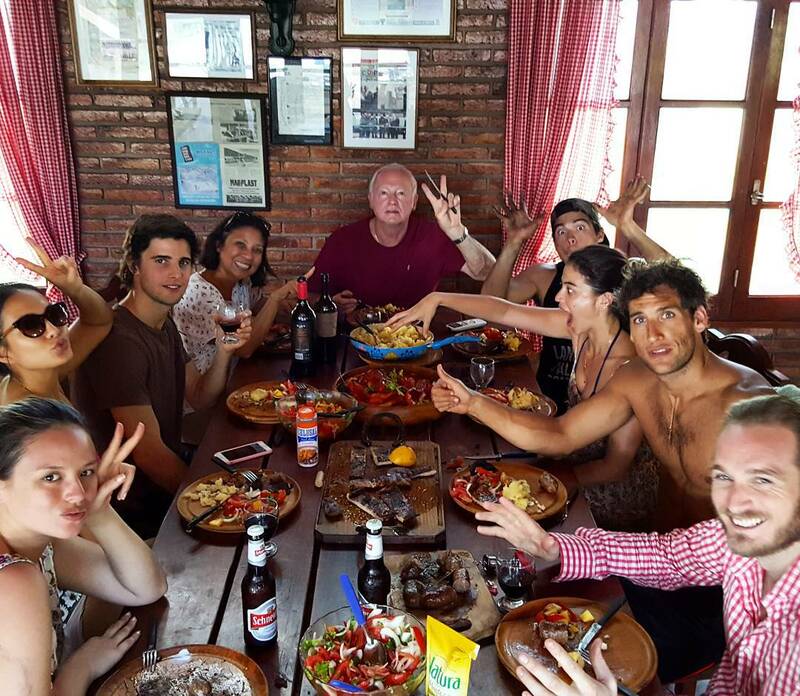 After feasting on glorious Matambre at Esperanza in Sta. 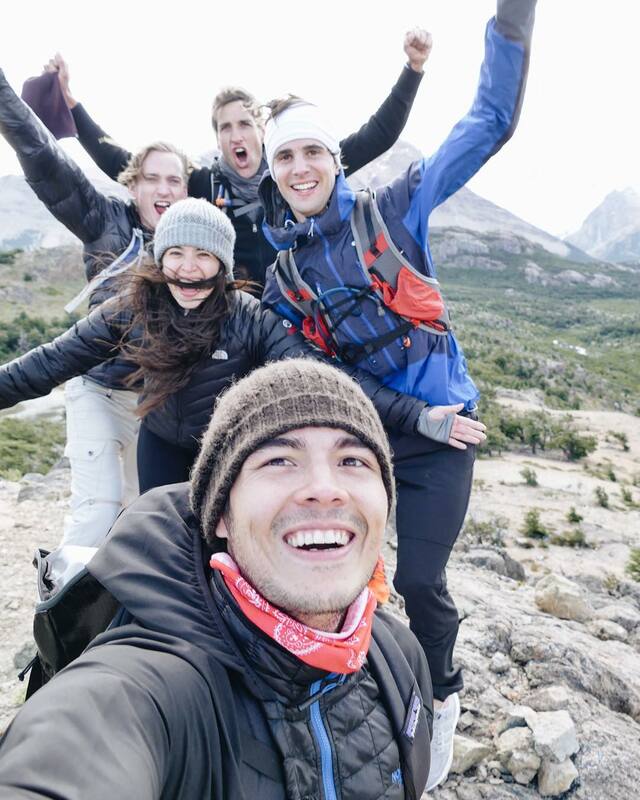 Fe, the It squad then took a road trip to Patagonia. 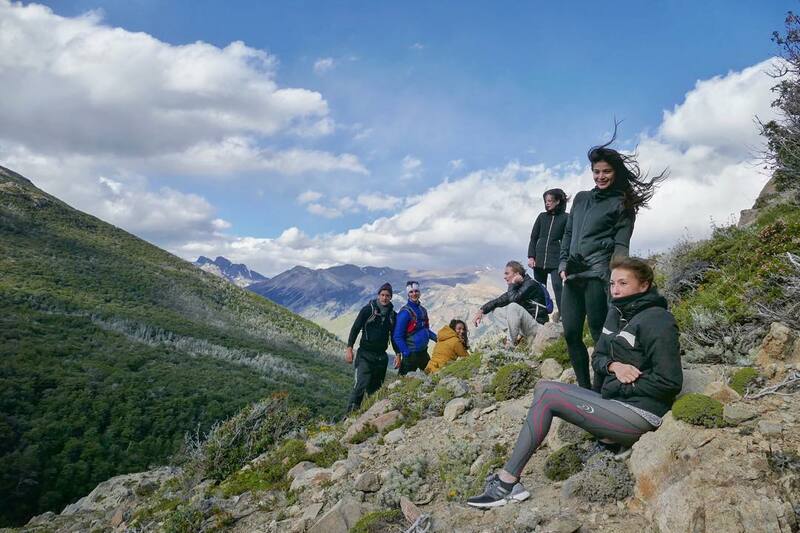 Located in the region where Argentina and Chile meet, Patagonia is where adventurers go to see the majestic glaciers, waterfalls, grasslands, and deserts. 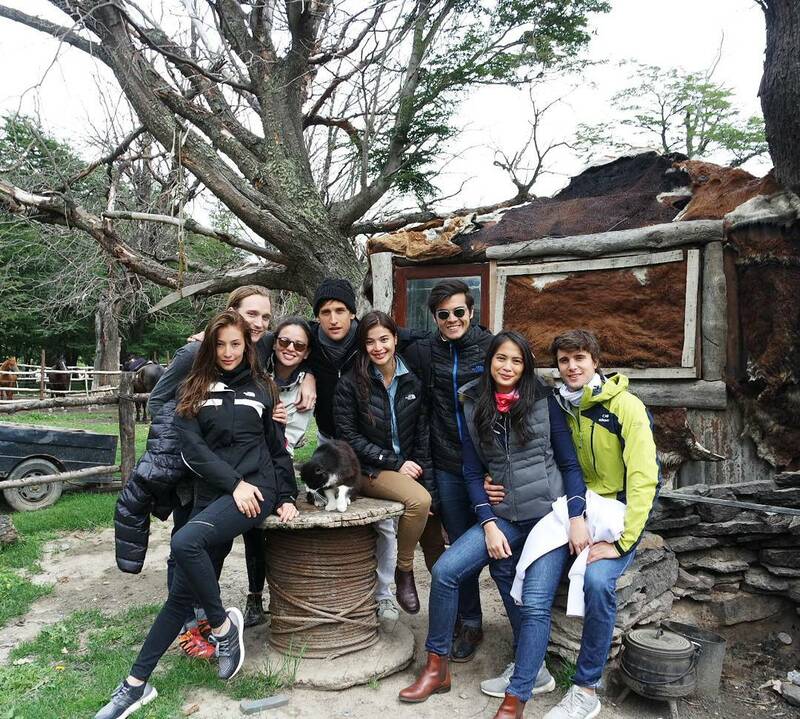 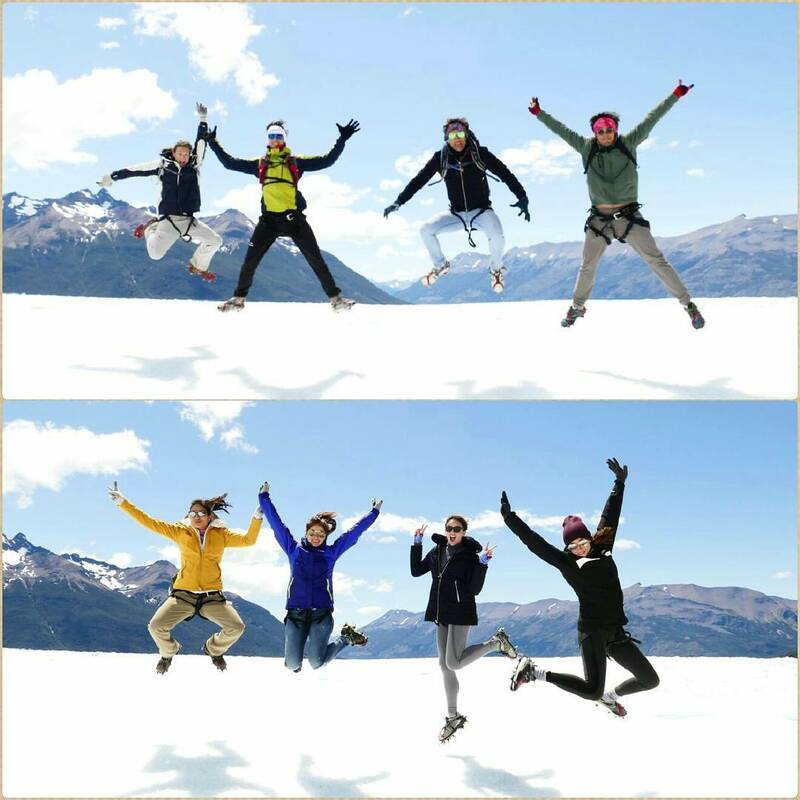 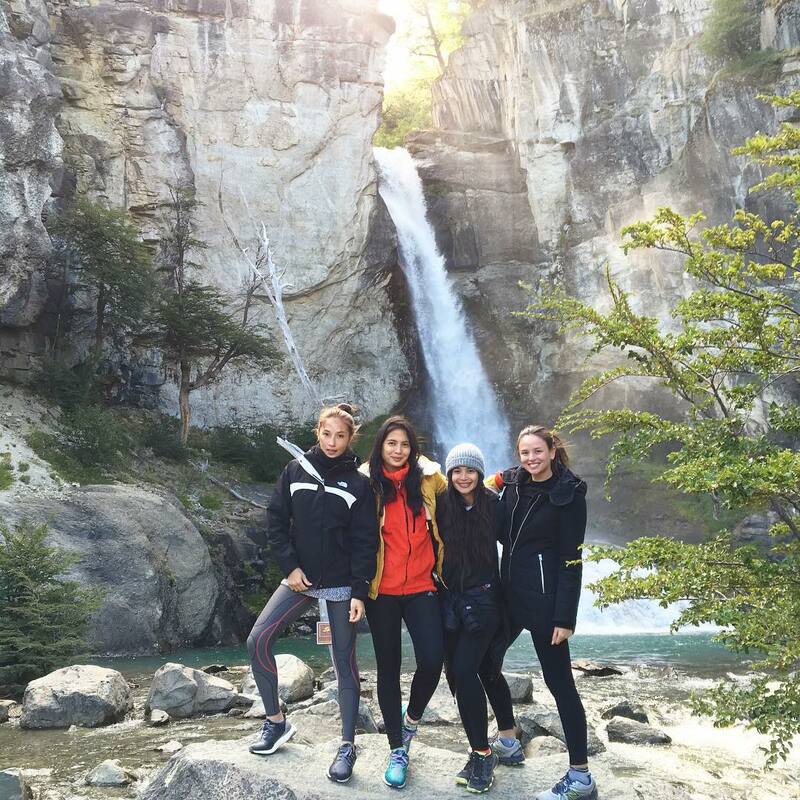 Naturally, the thrill-hunting group headed to the mountain village of El Chalten, known as the region's trekking capital. 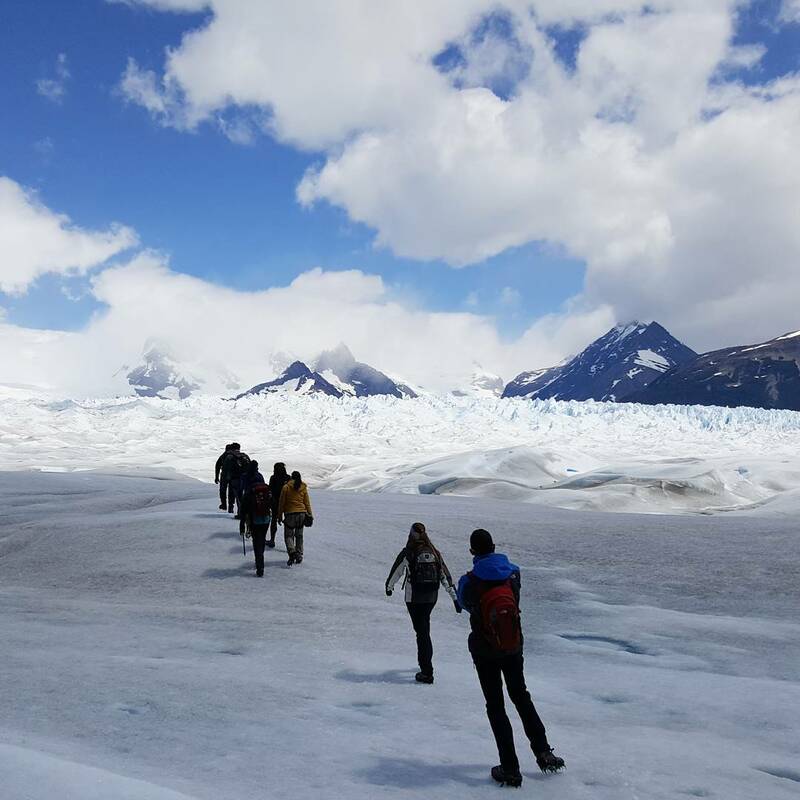 and of course, climbing some more to see the famous Lago Perito Moreno glaciers. 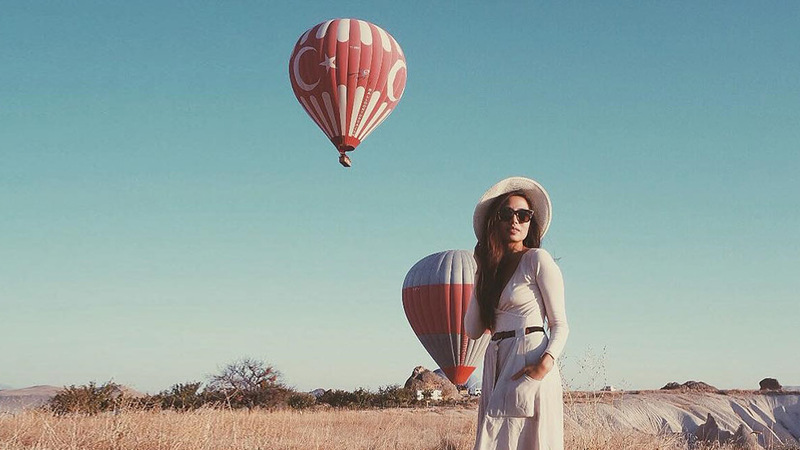 If this is how they chose to welcome the new year, then we can't wait to see where else their wanderlust will take them through the remaining 11 months of 2016.